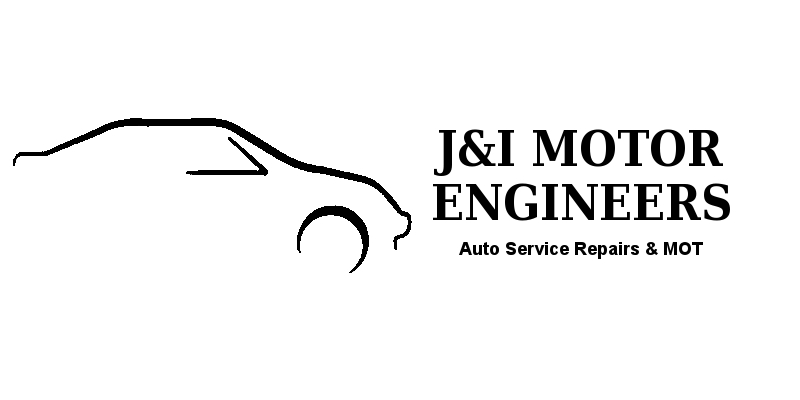 J&I motors is a long established Kings Lynn MOT centre. We know how busy everyone is so we allow you to book your MOT online! Take advantage of this service right now, 24hrs a day 7 days a week, with our simple to use online booking system. Once you have made the booking you will receive an email confirming your booking. All that is left to do is turn up at the allotted time. As a long established Approved MOT test station you can trust J&I Motors to safely test your car. If your vehicle should not meet the standards required to be issued with an MOT test certificate we will gladly prepare a no obligation quote for any MOT repairs that maybe required, which we will happily email to you so that you can see exactly what repairs and costs are involved. 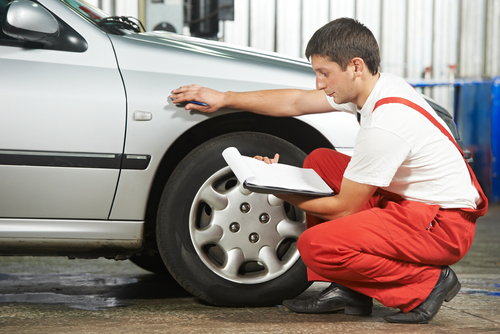 Upon your approval of the MOT repair quotation, we would commence work as soon as possible and in most cases this MOT repair work will be carried out the same day. On completion an MOT retest will be carried out (all old parts will be retained for your inspection until the car has been collected).